Big Data has no other better explanation than the fact that it is “BIG”!! Big enough data to fill twice the height of all CDs stacked over one another till moon. In technical terms, anything that is generating billions of data from online, offline systems and applications like text, video, speech etc. can be classified under big data. Big Data Analytics is analysing these data to find patterns, correlations, trends that can be used to drive decisions. As we move deeper from mere information age to rapidly evolving digital information age, many decisions taken by public and private corporations is through data. Data has thus, increasingly become ubiquitous everywhere. As we find ourselves being swamped by data and realize that it is being put to use in almost every aspect of our lives, right from what we want to buy next, to how much we should sleep tomorrow (coming soon! ), there is another very important use, that a very different community has found for big data, the Military Community. In the advent of digital age, wars are becoming increasingly asymmetric in nature between countries or groups that have disproportionate military assets and capabilities. The War on Terror fought between terror groups and International Security Assistance Force (consisting of US and its Allies) has taken the dimension to a whole new level. 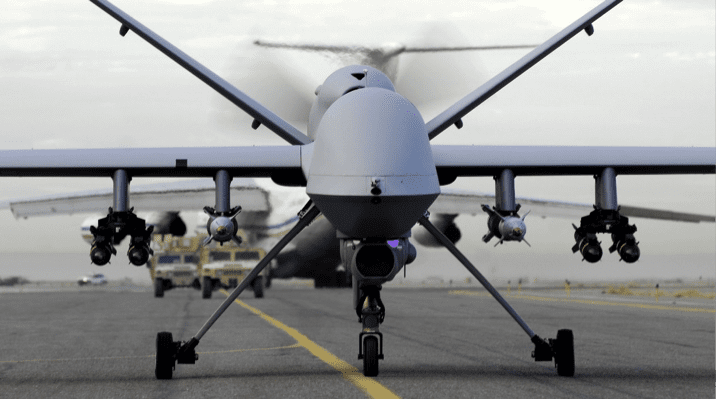 Unmanned Aerial Drones have taken precedence over soldiers, wherein after receiving crucial inputs regarding terrorist hideouts (in remote mountainous terrain), they strike with deadly precision. Missiles receive real time data based on which their flight paths can be adapted to hit critical moving targets. So where is big data involved in this? Google processes around 22 Petabytes a day. Every day, around 204 million e-mails, 1.8 million Facebook likes, 278000 tweets are being generated. It is naturally obvious that even terrorists or a member of an enemy country holding a critical position is doing the same. But apart from it, a very large number of data is also being generated by a large number of military operations. A single MQ-9 Reaper drone, used for spying mission, collects “the equivalent of 20 laptops” worth of data. Reapers and Predators also have 12 cameras which are attached to them to record video every second, a vision also called as the “Gorgon Stare”. The US ARGUS ground surveillance system collects more than 40 Gigabytes of information per second. Spy satellites deployed by countries like US also generate gigabytes of geospatial data. It has become increasingly important for military officials to make sense of the vast amount of data that they are producing. This is where big data analytics comes into the picture. Information gathered through internet platforms and through standard military operations can be put to varied use. Modus Operandi, an analytics company has created an application called Wave Exploitation network, which makes use of big data analytics to give frontline troops information about how people, places, organisations and events are connected over time. The application also allows to make use of semantic technology to explore data. The US Army Force Management Enterprise Division uses big data and predictive analytics through a system called as Enterprise Management Decision Support tool (EMDS), which drives enterprise related operations across all US Army departments and answers queries regarding any data that an analyst can ask about right from the enemy operations in Afghanistan to personnel payment details at Army Headquarters. Most of the data can be derived from Hadoop applications like HBase, Accumulo and ClouldBase. Human and Speech Recognition is being done with the help of various Natural Language Processing Systems. The data sources include a range of inputs from social media, news accounts, field reports, right to bank transactions from e-commerce sites or through mobile. Leading players apart from niche players like Modus Operandi, are IBM, which has applications related to Military Intelligence. 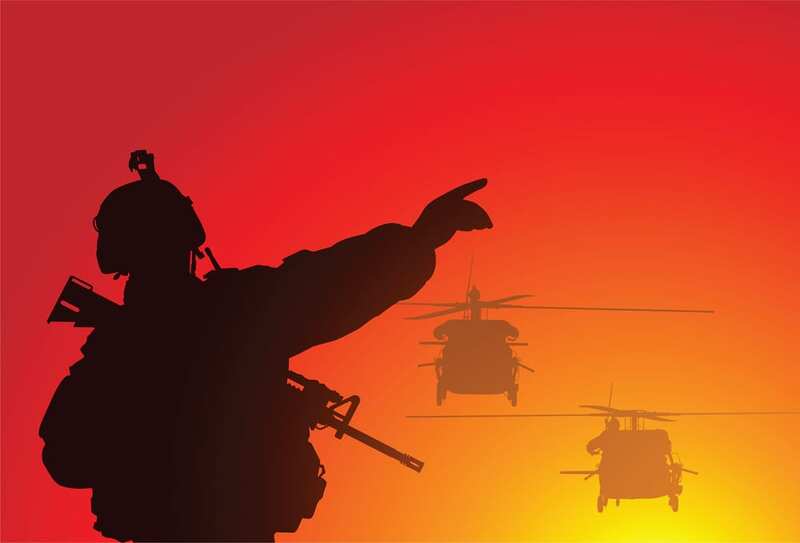 SAS provides software related to Military Personnel Planning. How does this ultimately help? Frontline troops deployed in critical areas can receive quick and timely information about targets allowing them to deploy minimum necessary force to neutralize it, aerial drones can target militants without inflicting civilian causalities, Missiles can be made real time smart(that which knows when and where to hit the enemy), Intelligence officials can thwart terror attacks based on advance information, cyber-attacks from other countries (especially Chinese attacks on Indian military networks) can be prevented by analysing the modus operandi of enemy, terror promotion campaigns by organisations like the ISIS can be countered online. 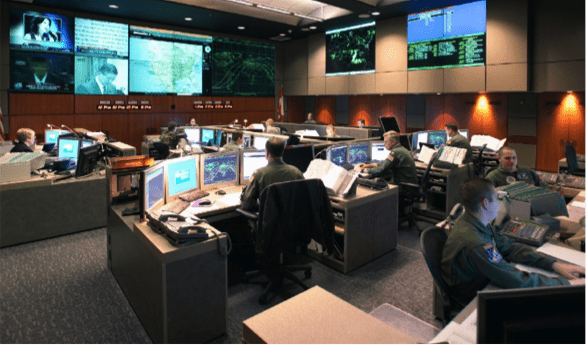 Also, by doing an enterprise level management of data, militaries can process information about its people, equipment, training, installations, and force readiness thereby improving the overall efficiency and effectiveness. Ultimately, this enables the military to SAVE LIVES, of its soldiers, and its people. But all the above mentioned uses is not void of challenges. The amount of data is huge and the systems used are sophisticated, this requires an increasing need for competent and skilled personnel who can crunch huge data and solve problems, a segment that currently is short of such types. Training the existing workforce is also a challenge. Developing Models especially for military operations have to be constantly refined and enabled with even more sophisticated security protocols (to prevent lapse of data). Some of the military commanders are still comfortable with conventional old school military tactics and may not immediately take technology’s assistance on its face value. Despite the fact that there are obstacles, today’s militaries are increasingly filled with young tech savvy personnel who are ready to take on new challenges through technology. There is a great opportunity for public-private partnership in this sector especially when technology majors (IBM, SAS) are coming to the fore. Armed forces of India and China have realized the need for such technology and are quickly adopting the trend of developed nation’s armies. Overall, there is a great positivity involved, but the extent of implementation and evolution in this sector needs to be seen. We consider it very important as wars will still have the power to define the future of nations. But, fortunately, we all know that we have BIG DATA and now it is helping our soldiers’ guard us better so that we can continue to sleep in peace. 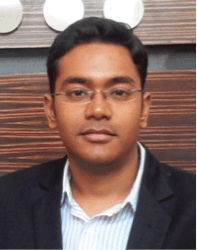 An avid marketer, currently pursuing 2nd Year PGDM at IMT Ghaziabad who is passionate about Military History and Geo-Politics in Asian sub-continent. He also closely follow latest trends in technology, particularly Internet of Things. He can be found on LinkedIn at goo.gl/izmit6. 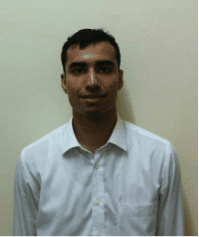 Abhijeet is a 2nd year student of PGDM at IMT, Ghaziabad. He has a keen interest in the field of Marketing and Information Technology. He enjoys driving, travelling, researching and casual reading. He can be found on LinkedIn at http://goo.gl/qNKl0o and followed on Twitter at @Abhijeet1407.